Everyone in the world are familiar with social network called Facebook. It may be a platform for many people to connect by being friends. 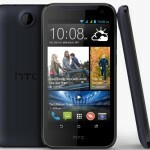 But now it is tempting the users to play Facebook games and allowing you to spend lots of time. Now-a-days almost we see game requests as notifications. Here are the list of top most played games on Facebook. 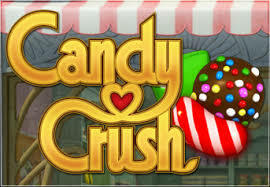 Candy Crush is one of the most played games on Facebook by the users. 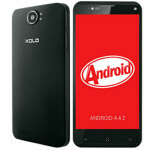 It also became popular on IOS platform and Android platform. Its an easy colorful game that draws everyone’s attention to spend time on it. The game is all about clearing the blocks of jelly horizontally or vertically to cross the levels. 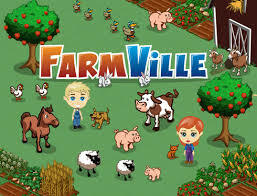 Farmville is one of the most played games on Facebook by the users. It is also an easily understandable game that requires making good judgment, math skills, and the desire to farm. It is literally dragging many people’s attention towards it. Criminal Case is one of the most played games on Facebook by the users. 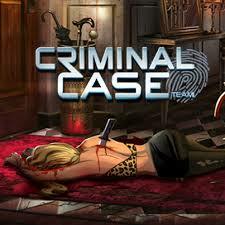 It is a different game where the player acts as detective to solve the murders. The game involves every user to identify the objects in a place and makes us to investigate about the Criminal Cases. 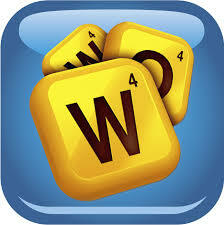 Words with Friends is one of the most played games on Facebook by the users. It is a multi-player game that involves your Facebook friend to play with you. The game is to build the various words by forming letters as you set one by one. 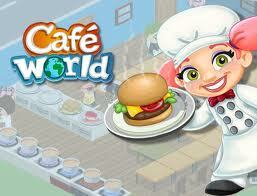 Cafe World is one of the most played games on Facebook by the users. It is also a multi-player social network game that makes you things around the restaurants. This game drags the attention of people who loves to cook and maintain restaurants. 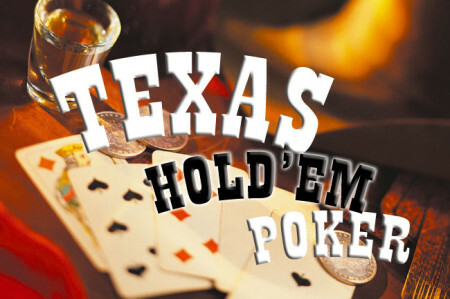 Texas Holdem is one of the most played games on Facebook by the users. It is the game of social variant of poker that is popular to men on Facebbok. It is an addictive game where everyone see no time in playing. 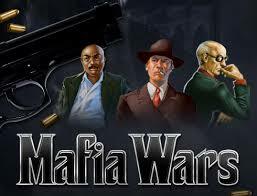 Mafia Wars is one of the most played games on Facebook by the users. It is the most interesting game on Facebook that allows players to build their own mafia empires by inviting their friends. It involves fighting, robbing other Mafia gangs, running illegal business ventures and purchasing weapons, cars etc. 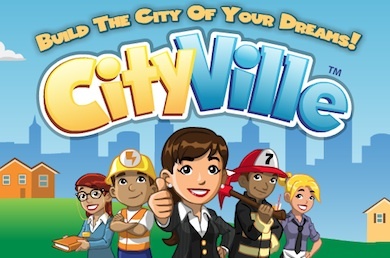 City Ville is one of the most played games on Facebook by the users. The game makes you an architect in building cities of your own. It is the most attractive game on Facebook that drags everyone’s attention in playing it. 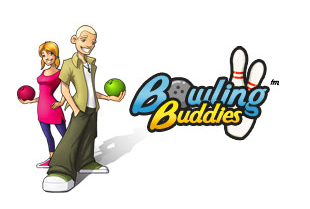 Bowling Buddies is one of the most played games on Facebook by the users. It is far best game on Facebook although many similar games came on this social network. The game is simple and easily played by most people. 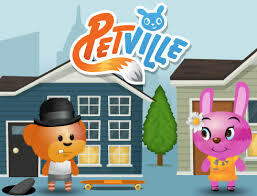 Pet Ville is one of the most played games on Facebook by the users. It is a game where you can create and dress up a pet of your choice. You can also interact with other pets created by your Facebook friends. Note: The above mentioned are top 10 Games on Facebook. If there are any comments mention below.Your judgement is valuable to us, and for more updates like us on Facebook and follow us on Twitter. Thank You! !